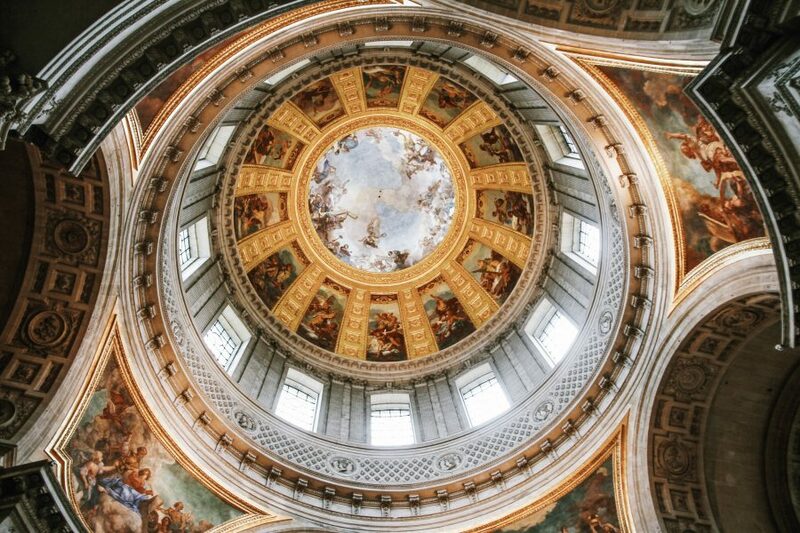 From the Sun King, Louis XIV himself, to France’s most notorious general, Napoleon Bonaparte, this 1.5 to 2 hour private guided museum tour will cover some of the nation’s most powerful leaders. 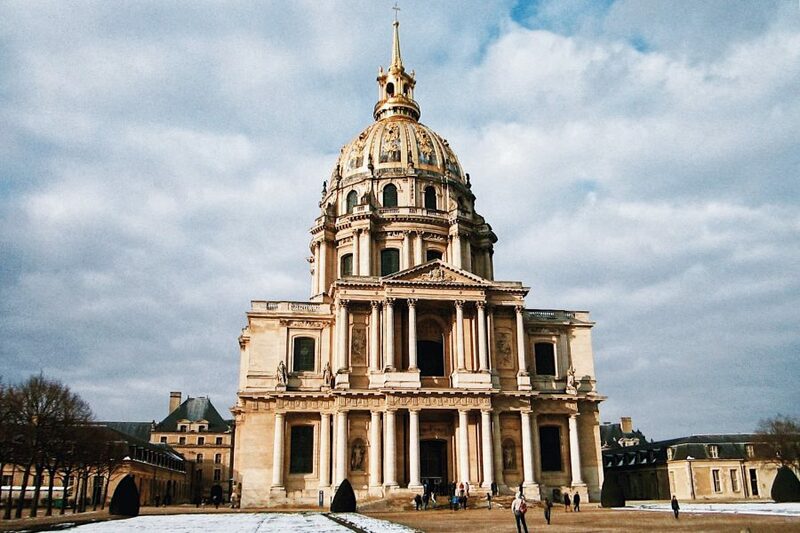 Join an expert guide who will introduce you all to the Musée de l’Armée, housed inside the gold-domed building known as the Hotel des Invalides. Both history experts and amateurs will be entranced by the vast collection of artifacts and show of opulence at this museum. 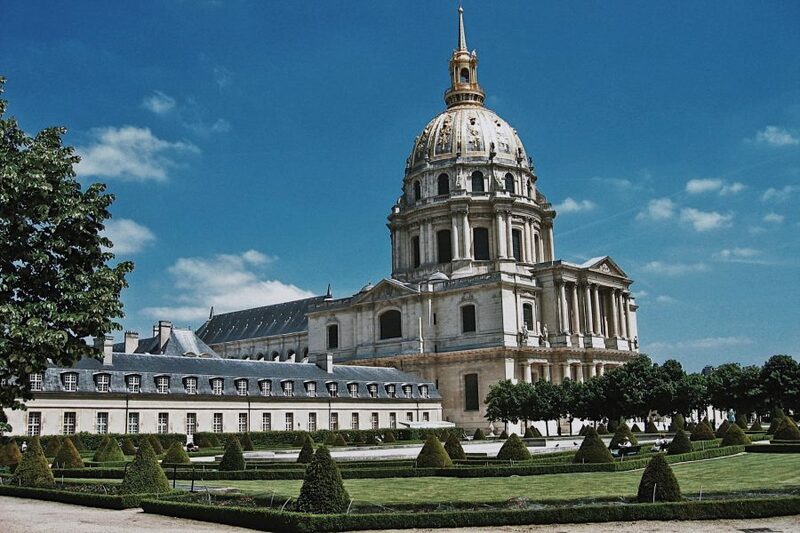 Begin by exploring the courtyard of the Invalides where your guide will reveal its 17th century roots as a veteran’s hospital under King Louis XIV, the Sun King. Walk through the cathedral dedicated to Louis’ troops who retired here in relative comfort. 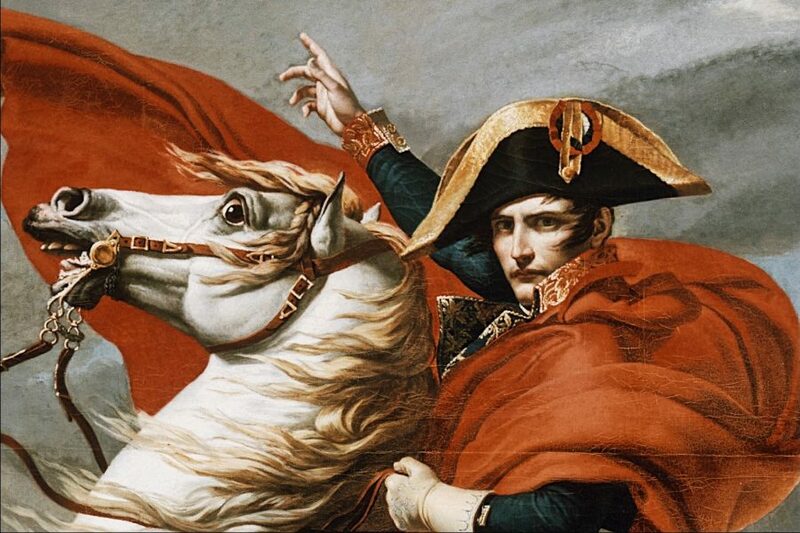 Louis XIV, however, was not the only leader to contribute to France’s military history. 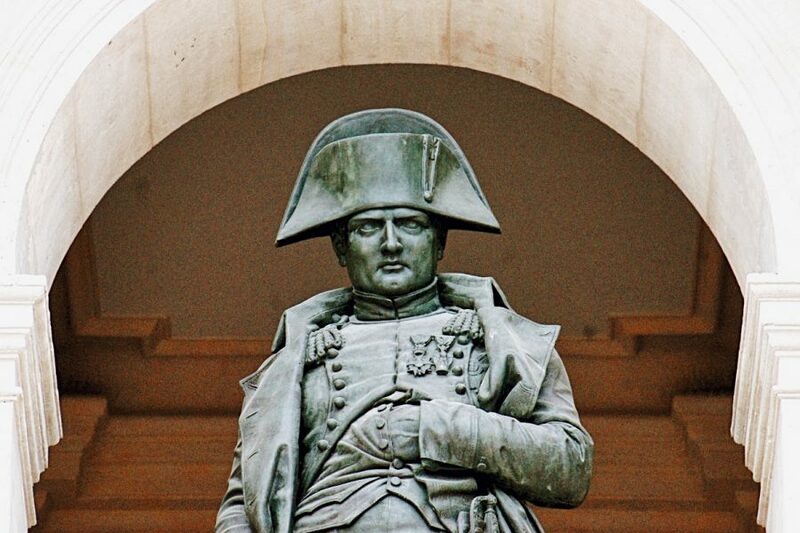 While most discuss his height, your guide will discuss the achievements of Napoleon Bonaparte as France’s most brilliant military general. While a bit too ambitious, this French emperor eventually stretched himself too thin, and once defeated, Napoleon died in exile. 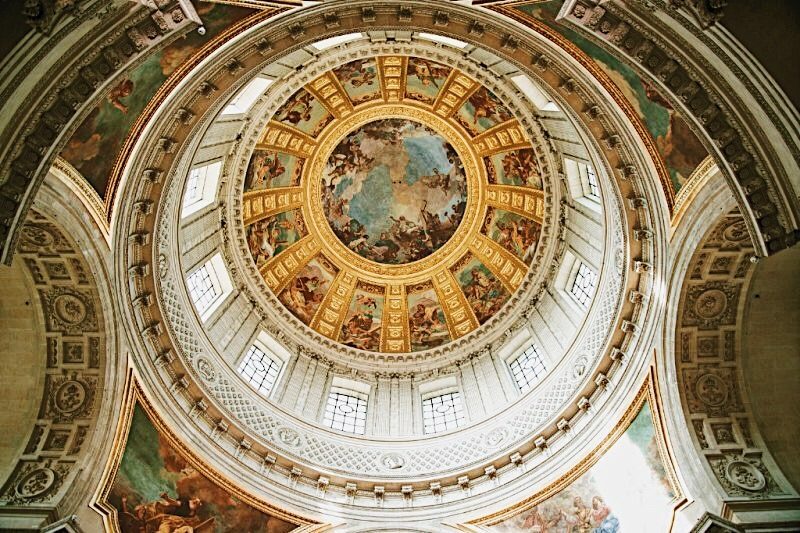 Today, thanks to the kings of the 19th century, his remains are housed underneath the magnificent gold dome at Invalides. 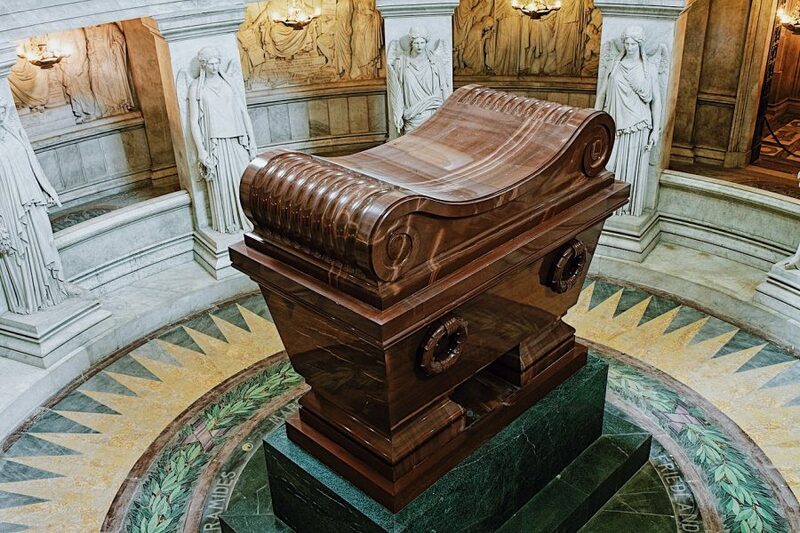 Visit his tomb, as well as the tombs of those closest to him, while dropping your jaw at the ornate homage to this leader. Afterwards, stroll the museum to learn even more about this about man through artifacts, recreations, and military maps that detail his ups and downs as a military genius.